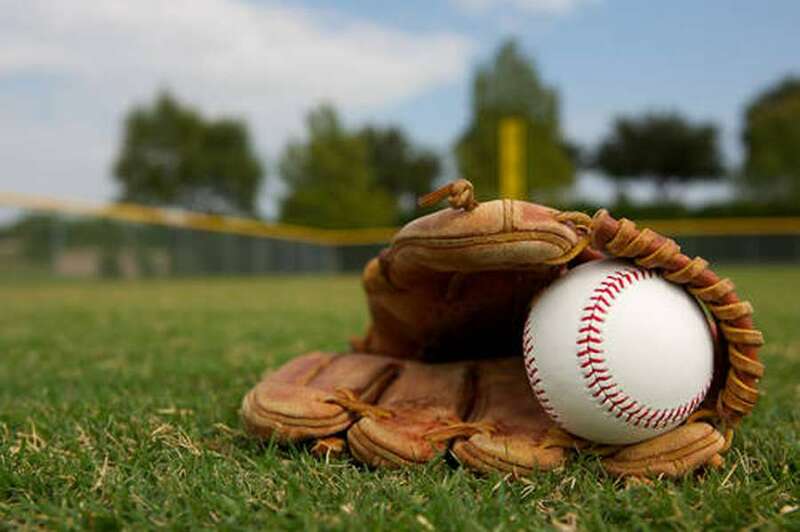 Once a year, baseball fans from around the globe make a pilgrimage to the fields of Williamsport for a chance to witness history at the Little League World Series (July 26—Aug. 18, 2016), where the best young players in the world compete to take their place in the baseball record books. The year was 1947, and baseball was on America's mind. That's when the first series took place on the green fields of Williamsport. Sure, the winners made their place in the record books, but more importantly the 2,500 spectators proved that there was a future for the league. Today, the league is the world's biggest organized youth sports program. There are nearly 200,000 Little League teams in all 50 U.S. states and more than 80 countries. From Japan to Mexico, you'll find kids from small towns and big cities taking the field and chasing the same dream. 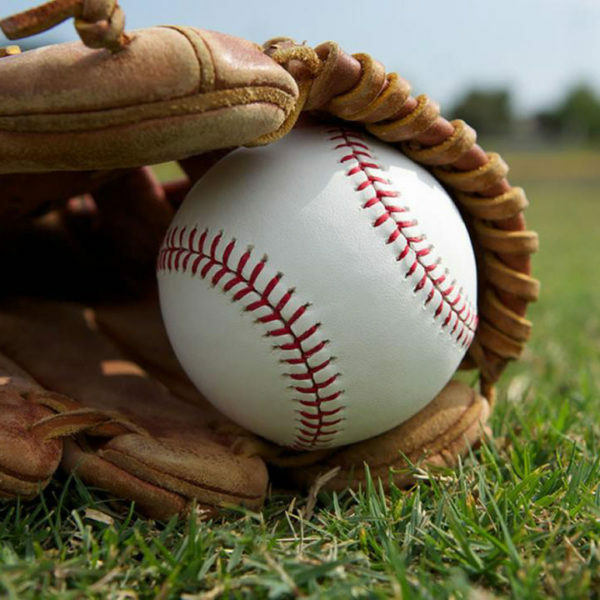 This year, you'll find over 40,000 baseball fans packed in to Howard J. Lamade Stadium in South Williamsport. It's been home to the series since 1959. This is where 16 teams from around the world will compete for the ultimate prize. 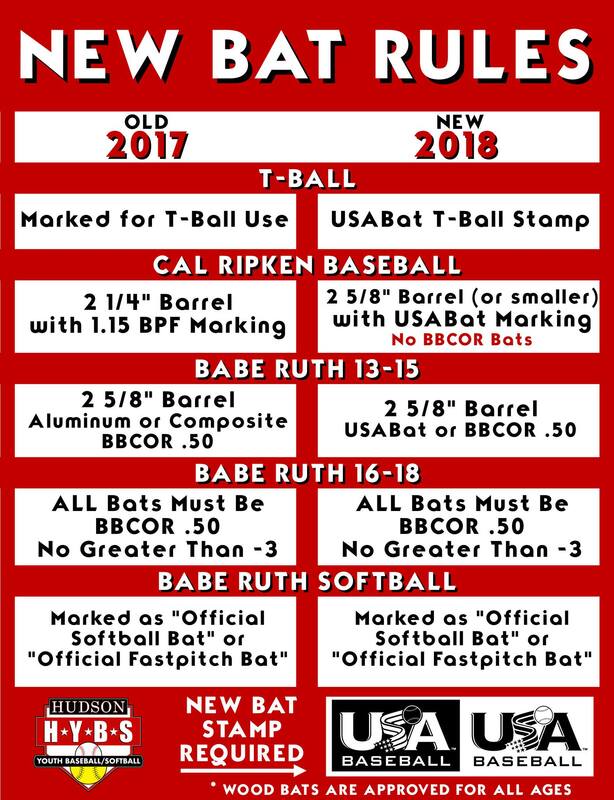 Starting with the first pitch of the Big League Baseball World Series on July 28, there will be 33 straight days of exciting Little League Baseball and Softball tournament action, with nine world champions capturing the banners. There's a lot more happening in the surrounding area, as well. Out here you'll find Clyde Peeling's Reptile Land, stocked with 40 species of reptile for you to gawk at. Then there's Knoebels Amusement Park with lots of rides and attractions for the whole family. You could even cruise the Susquehanna River in style in the Hiawatha Riverboat Cruise. Take a look at what PA has to offer. Whether it's indoors, outdoors, or something in between, you'll find some fun ways to spend your time. Find more things to see and do around Williamsport. From its small beginnings in 1939 as a three-team league in Williamsport, through today with millions of participants in countries around the globe, the Peter J. McGovern Little League Museum is a tribute to the league, past and present. The museum tells a chronological story of the league’s development. Each year the museum also inducts past Little League graduates into the Hall of Excellence, the most prestigious honor in Little League Baseball. The museum reopened in 2013 with 200 new items on display, featuring a baseball signed by President George W. Bush and Story Musgrave’s complete NASA spacesuit. The new museum and store are designed around a six-inning theme that allows visitors to have a self-guided, educational and interactive experience, featuring 13 audio story moments and nine video story moments, an interactive touchscreen table that connects every local Little League in the world, a catcher’s station and home plate to first base running exhibit. To learn more about the region or make travel arrangements: Lycoming CVB. External links are provided for reference purposes. 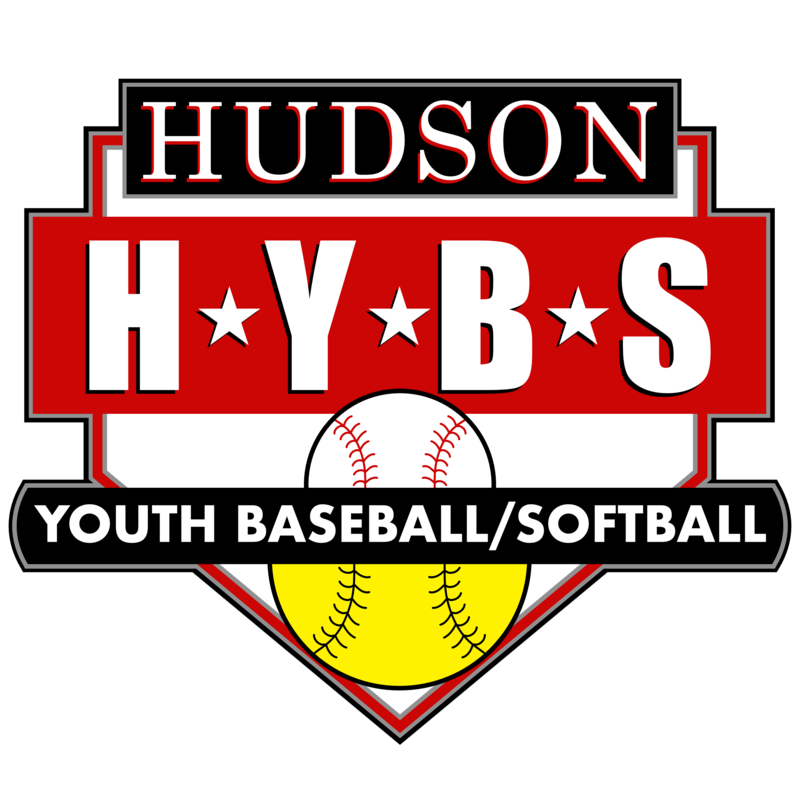 HUDSON YOUTH BASEBALL/SOFTBALL is not responsible for the content of external Internet sites.